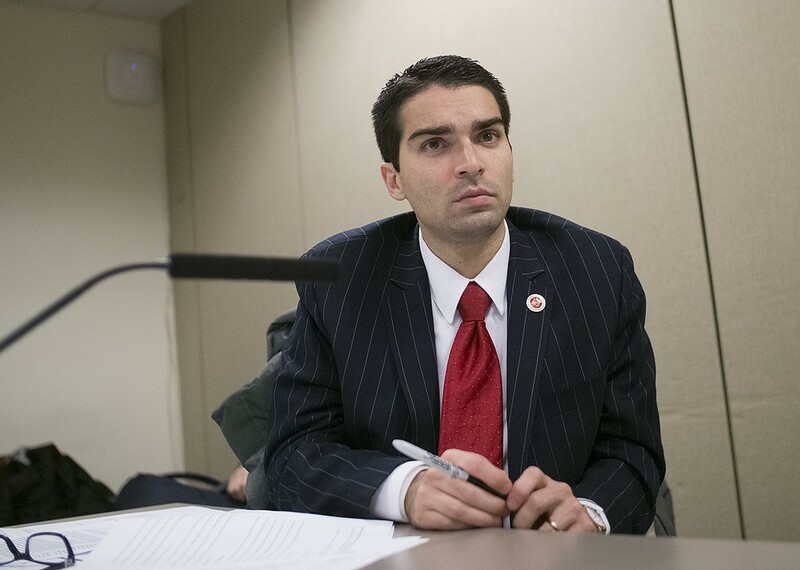 Eric Ulrich Could Be The Next NYC Public Advocate…Say What? No insider will bet their political stock on it. Not publicly at least. But the buzz among bochincheros surrounding the candidacy of the Republican NYC Councilman from Queens is growing louder. One political operative tells me that insiders have seen polling that puts “Ulrich leading the pack.” The specifics were not shared with me, but the statement from an organized labor bochinchero was echoed by a Manhattan activist who heard about it in Albany this past weekend. After the first televised debate, Ulrich — who’s been trying to thread a needle of not supporting, but also not fully distancing himself from President Donald J. Trump — saw his profile among the field of 17 increase. “He stood out from the other nine candidates… And wasn’t afraid to be in lockstep with the now defunct Amazon deal. He also wasn’t going along with the chorus to close Rikers,” said one Democratic interlocutor who also admitted that calling inmates on Rikers “criminals” was a big blunder by the Councilman. However, “I think he scored with a lot of New Yorkers,” he said. Now that’s either very smart or this dude knows something that he wasn’t sharing. Or he could just be hedging his bets. So will Ulrich’s absence in Wednesday’s second televised debate hurt him? But can he win the Special Election? That’s the opening sentence in an email sent to Rubén Díaz, Sr. on the afternoon of February 15 by Mailchimp. This is the server that embattled Councilman Díaz uses to distribute his ‘What You Should Know’ reflections, comments, opinions or as the case is made by complaints here who feel the space is used for insults. The process for reactivation of the account requires a review process in which the complainants’ names are not revealed. The person who handles the account for Diaz, Sr. received the electronic missive and is either in the process of responding or has already done so. If the suspension is permanent, it will prevent the Councilman representing the 18th District in The Bronx from communicating with supporters, detractors and media on different subjects. “That’s fine by me.” said a person who disagrees with most of what he reads in Díaz’s writings. Back in August of 2018 Diaz struck a deal with the New York City Council Ethics Committee in which he agreed to stop using his official email to send out his column. For the record, Díaz has attacked me on several occasions in the various forms that his whatever-you-call-it email blast has existed. However, since I don’t believe in silencing even offensive speech, I’m interested to see what the determination will be!